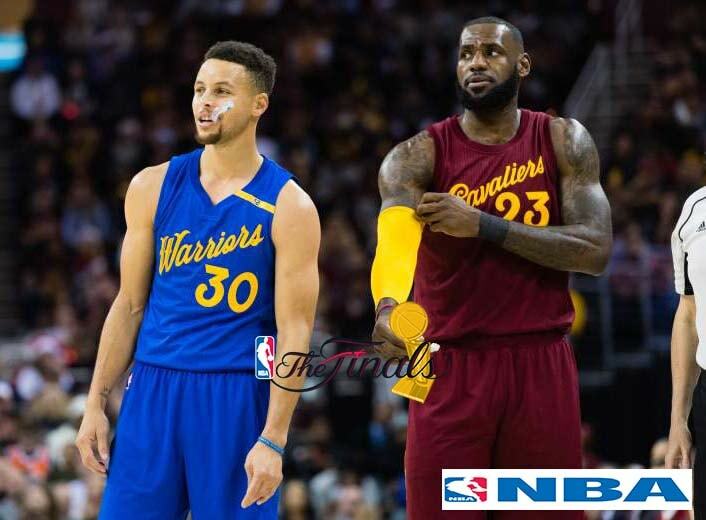 For the fourth consecutive postseason, the Golden State Warriors and the Cleveland Cavaliers will meet in the basketball’s biggest for the right to be crowned this season’s champion. Cleveland stunned the second-seeded Celtics on the road in Game 7 on Sunday to advance to the NBA Finals. The Warriors did the same, thanks to a barrage of 3-pointers in the second half of Game 7 in Houston on Monday. The Finals will start on Thursday so make sure to have these important dates circled on your calendar. This entry was posted in NBA Games, NBA Playoffs and tagged NBA Finals 2018. Bookmark the permalink.